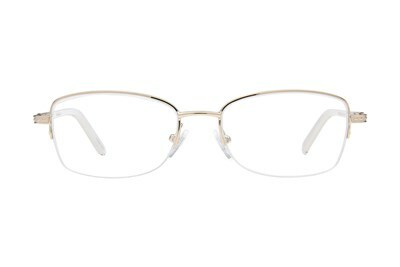 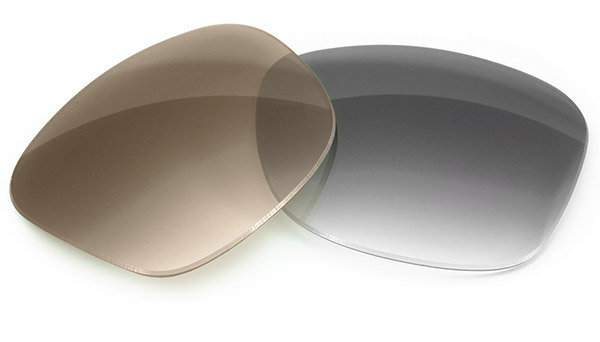 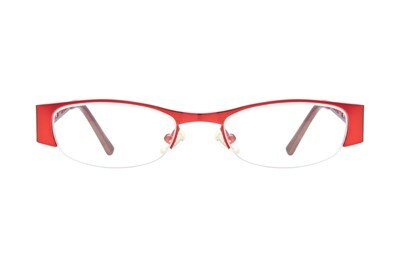 Baby Phat is bringing you the B0125, a pair of classic, yet contemporary oval frame. 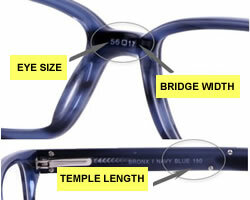 This slim style features a two-tiered frame front with contrasting hues for extra pop. 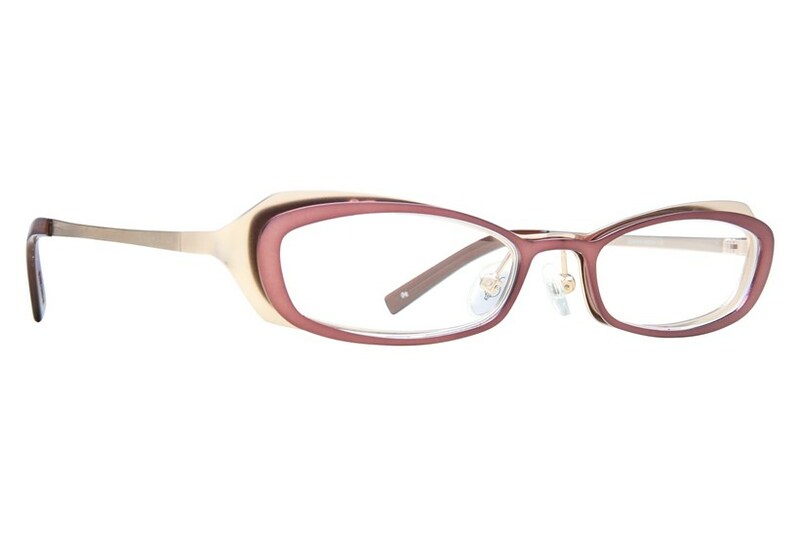 Urban eyewear for glamorous women.